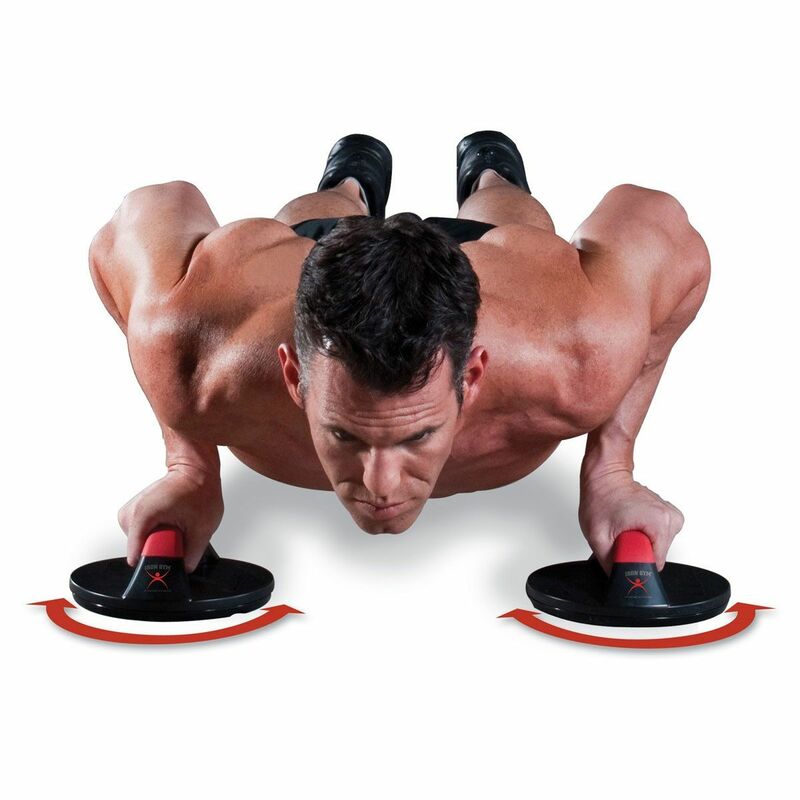 The Iron Gym Push Up Max rotating push up bars are not only suitable for increasing chest work and toning your arms, shoulders, back and abs, but also great for developing strength and active flexibility. The push up bars ensure minimised strain on your wrists and joints and feature rotating non-slip grips and a stable base. 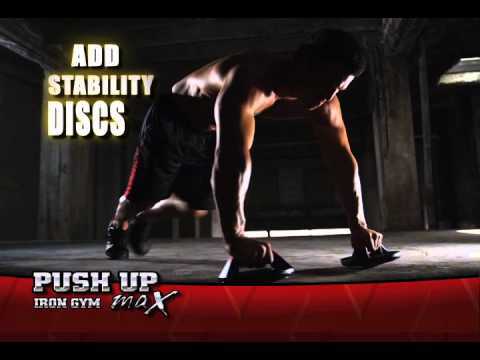 Use them with instability discs for rock hard abs and add elevation racks for an extended range of motion. 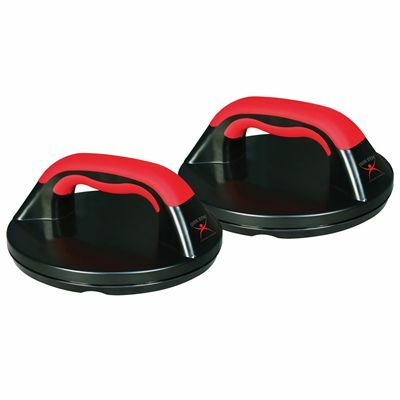 These portable push up bars can be used on any floor surface and are great for home, office and travel. 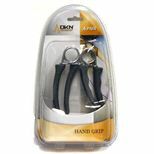 Improve your hands dexterity and strength with FREE DKN hand grips when purchasing this product! 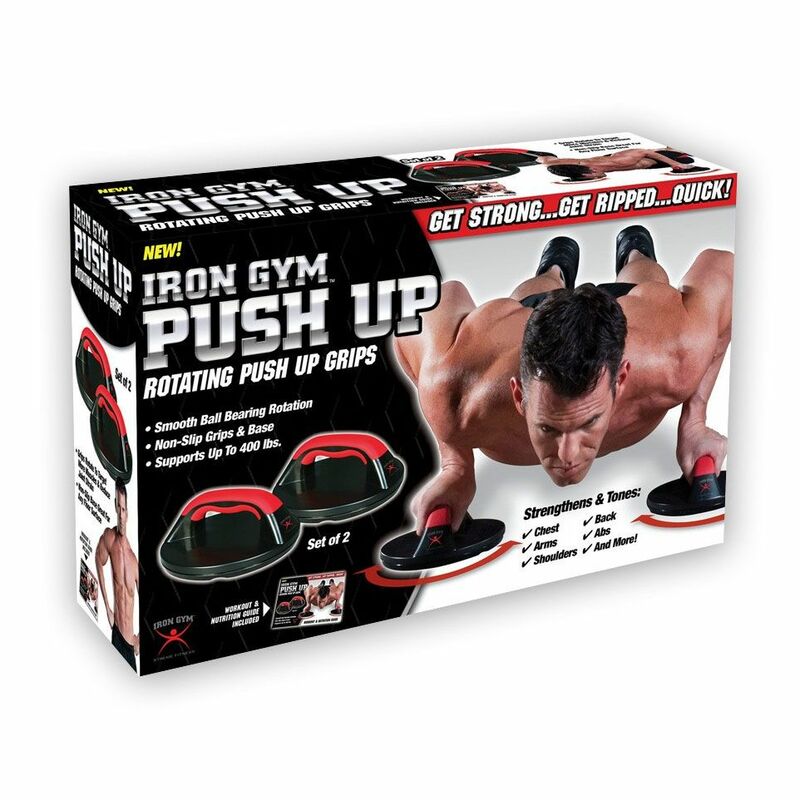 for submitting product information about Iron Gym Push Up Max Rotating Push Up Bars We aim to answer all questions within 2-3 days. If you provide your name and email address, we will email you as soon as the answer is published. for submitting product information about Iron Gym Push Up Max Rotating Push Up Bars. We aim to answer all questions within 2-3 days. If you provided your name and email address, we will email you as soon as the answer is published. Would you like to add a review for this item? Your email will not be visible on the site and we will not pass it on to others. Please enter your review below. Please note that HTML tags are not allowed. for submitting product review about Iron Gym Push Up Max Rotating Push Up Bars. Change your mind within 14 days and we will give your money back as long as you return the item to us as new and in its original packaging. Copyright © Sweatband.com Ltd. Registered in England. VAT Registration: GB927366401.